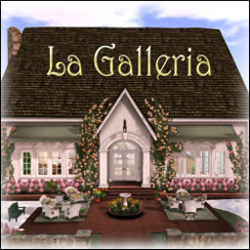 Thanks to the graciousness of my friend Pamela Galli, proprietor of the fabulous La Galleria brand of furniture, homes, rugs, plants, and everything else for your domestic enjoyment in Second Life (her stoves even cook food and hand it to you! ), I've opened a gallery of photography at one of her four sims. 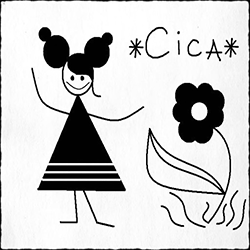 Stop by to browse or to make a purchase—everything is copy/mod. 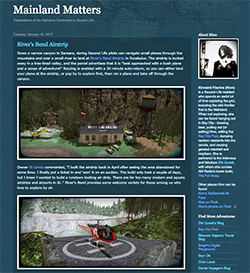 And while you're here, teleport down to the ground to spend some time exploring Pam's extensive creations!